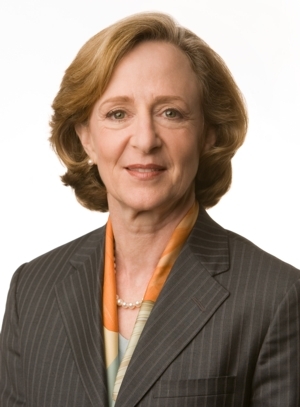 The first woman and the first life scientist to head the Massachusetts Institute of Technology, Dr. Susan Hockfield now serves as the esteemed institution’s President Emerita. A pioneering neuroscientist whose work included the discovery of a gene linked to the spread of brain cancer, she has earned the Edison Achievement Award, a number of honorary degrees, and election to the American Academy of Arts and Sciences. She is the chairman of the American Association for the Advancement of Science and recently served as science envoy with the U.S. Department of State. In The Age of Living Machines, Hockfield describes a contemporary biotech convergence leading to the bleeding edge products that will help us overcome some of our greatest human and environmental challenges.